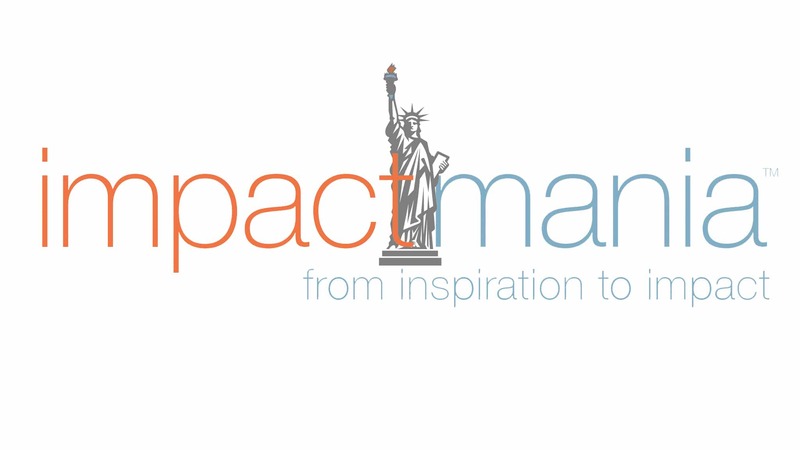 impactmania > Art & Culture > Women of Impact NYC, Spring 2019! Featuring and Connecting People and Projects that Drive Cultural, Social, and Economic Impact. 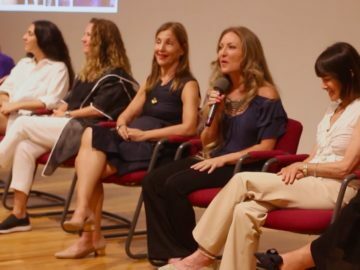 We’re excited to announce our next Women of Impact (WoI) event in New York City! 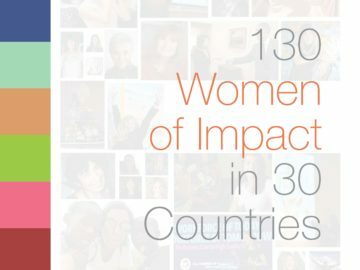 impactmania’s Women of Impact Santa Barbara was attended by 200+ people from 8 U.S. cities and 5 continents! 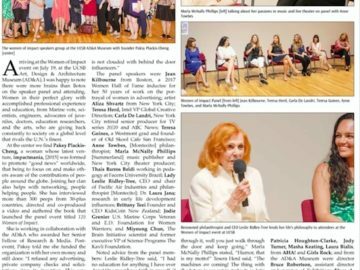 We’ve received 48 requests from our members to organize Women of Impact NYC, so we’re making it happen! Our target date is spring 2019—an exact date will be announced shortly. We expect to have a public presentation featuring Women of Impact, you will be able to pre-schedule private meetings with WoI members, and there is an exclusive closed session for advancing collaboration and support. Be a host for luncheon or accommodations. See here for more information and sponsorship opportunities. 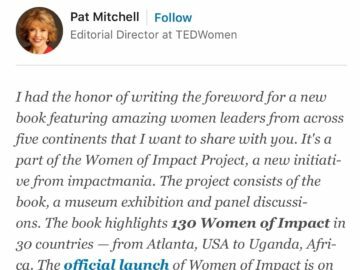 Our sincere gratitude for supporting Women of Impact. We look forward to working with you!